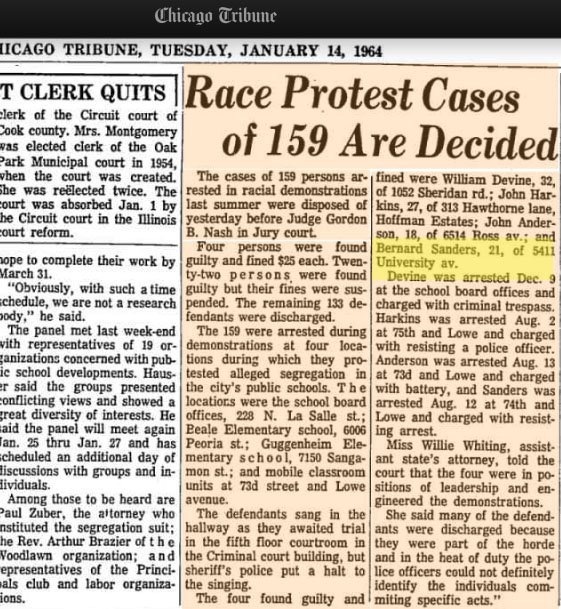 Video may show Bernie Sanders 1963 civil rights protest arrest. 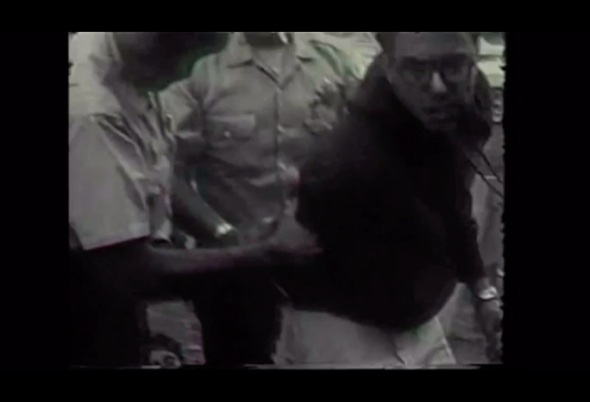 From Kartemquin Films footage that appears to show Bernie Sanders, then a University of Chicago student, being arrested during a 1963 school segregation protest. Sanders hasn’t commented on whether he’s seen the footage or believes it depicts his arrest.